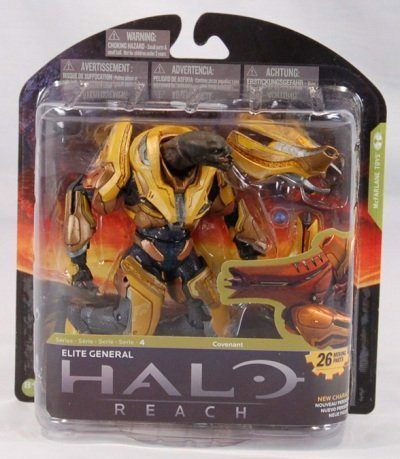 How Many Halo ReachAction Figures Are There? 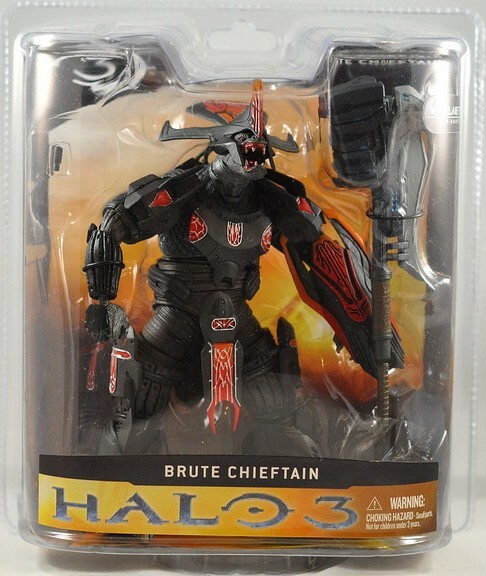 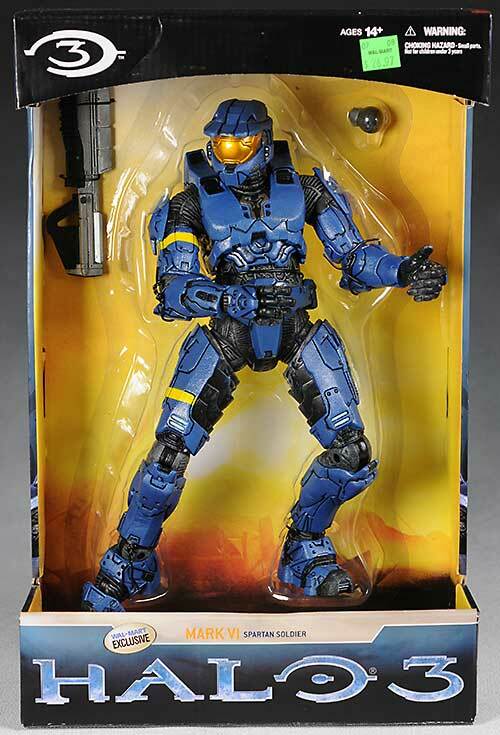 McFarlane's Halo Reach action figures were first released in Oct, 2010 to much fanfare and publicity. 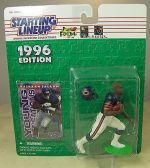 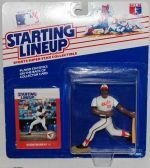 The first series of figures consisted of seven single carded figures, three two-pack figures and two in-scale vehicles. 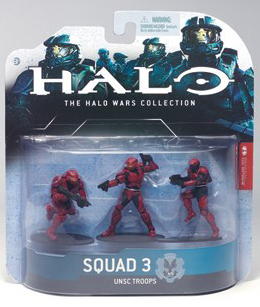 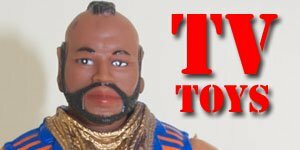 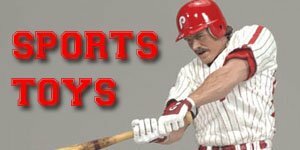 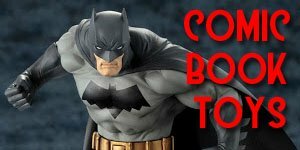 There were also three exclusive figures released. 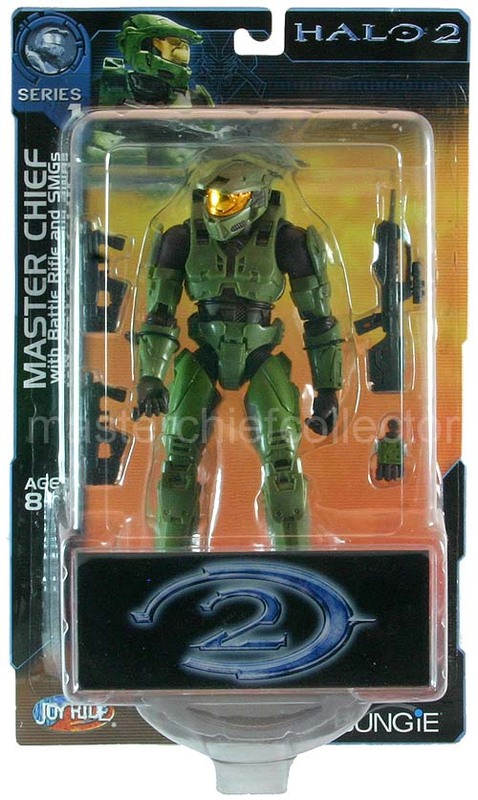 There have been a total of six series' of Halo Reach action figures released to date from McFarlane's, pluse several deluxe figures, boxed sets, exclusives and vehicles. 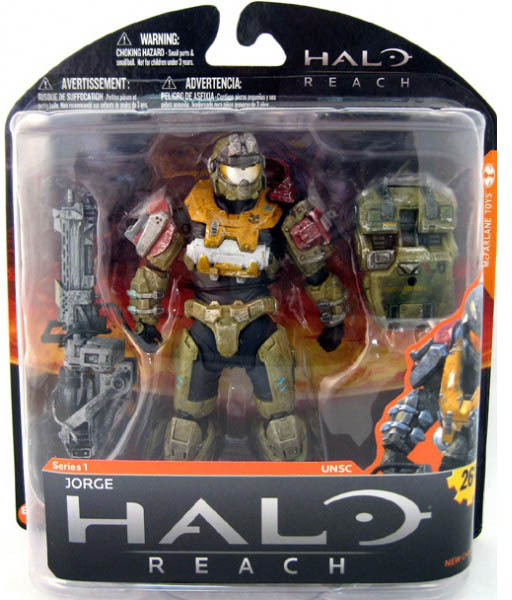 Halo Reach was the last game in the Halo franchise to be produced and released by Bungie Studios who decided to go out on a high and pushed the XBox's software and hardware capabilities to their limits, creating what is probably the best of all the Halo games. 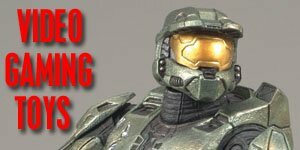 The game was given rave reviews by industry critics on its release and it grossed a massive $200 million on its release day and more than 3 million games in its first month in the US. 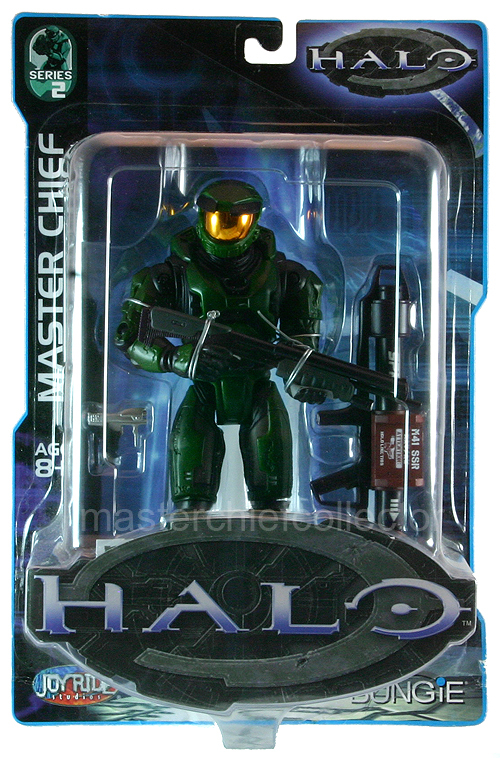 Halo Reach was a prequel to the original game, Halo: Combat Evolved, released in 2003. 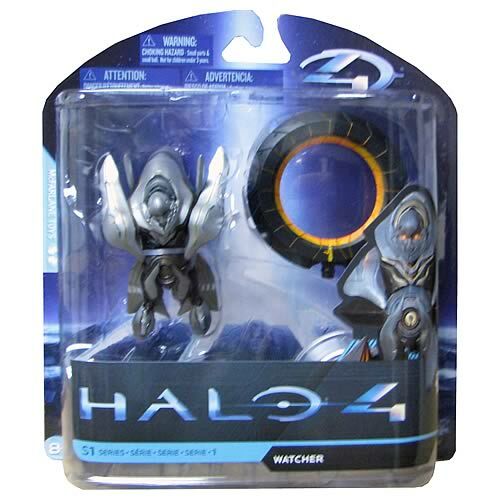 The game is set in the year 2552 and humanity is battling the Covenant, a collective of Alien races, for the planet Reach.